“Game Of Thrones” showrunner DB Weiss has enlisted Fender to create custom guitars inspired by the show… and some of your favorite rockers to test them out. 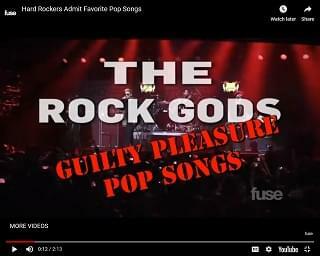 In a new video posted by Fender, Weiss and the show’s composer Ramin Djwadi team up with Anthrax’s Scott Ian, Tom Morello of Rage Against The Machine and Audioslave, and Extreme’s Nuno Bettencourt for a shred session. 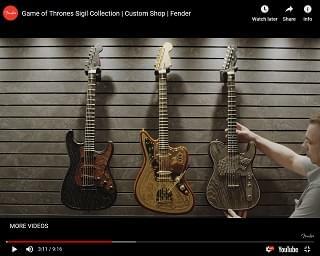 With the guitars, each adorned with the sigils of the “houses” from “Game Of Thrones,” the group plays a rockin’ version of the HBO show’s theme song. If you’re a big fan of music and “Game Of Thrones,” you have the chance to own one of the limited-edition guitars… but it’ll cost you some big bucks. 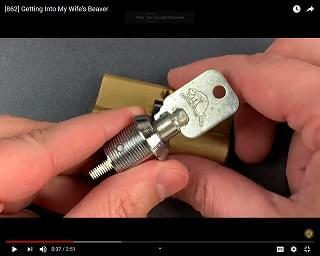 The prices range from $25,000 to $35,000. 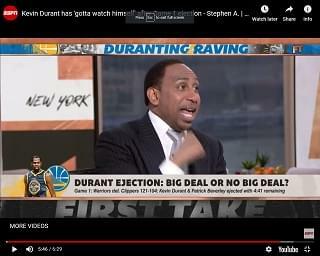 Check them out for yourself HERE. In case you missed it, Mastodon took part in this year’s installment of Record Store Day over the weekend by releasing a cover of Led Zeppelin. The band has dedicated their take on Zeppelin’s classic “Stairway To Heaven” to their late manager, Nick John. As you may recall, John, who also managed Gojira, passed away after a battle with pancreatic cancer. 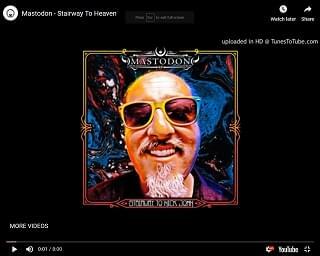 All the proceeds from Mastodon’s take on “Stairway To Heaven,” which has been retitled “Stairway To Nick John,” benefit the Hirshberg Foundation for Pancreatic Cancer Research. 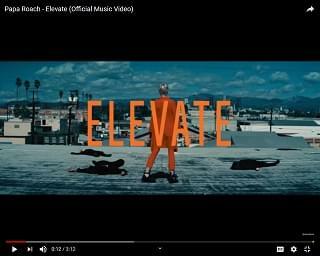 Five Finger Death Punch has put out a genre-bending new single. 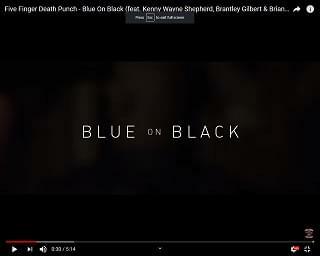 They’ve released a cover of Kenny Wayne Shepherd’s 1988 hit “Blue On Black,” featuring Shepherd himself along with country singer Brantley Gilbert and Queen’s Brian May. FFDP originally recorded a rendition of Shepherd’s track for their latest album “And Justice For None,” but then they came up with the idea of teaming up with the original singer for the cover. The proceeds from this new, collaborative version go to the Gary Sinise Foundation, benefiting first responders. Director J.J. Abrams says that the upcoming film is set a year after what happened in “The Last Jedi” – last we heard, Luke Skywalker (played by Mark Hamill) disappeared into thin air after a confrontation with Kylo Ren (played by Adam Driver). The clip confirms that the last episode’s heroes – Finn (John Boyega), Poe (Oscar Isaac) and Rey (Daily Ridley) – will reunite, and probably face off with Kylo Ren again. 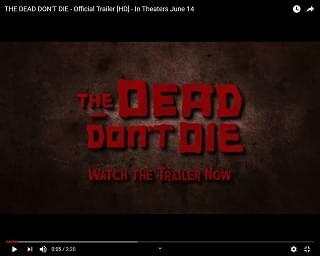 A bunch of your favorite stars are either zombies, or on the hunt for them in the first trailer of the upcoming zombie flick ‘The Dead Don’t Die.” The movie, which premieres on June 14th, stars Adam Driver, Bill Murray, Tilda Swinton, Steven Buscemi and a ton more stars – that includes music stars like Selena Gomez, Iggy Pop, RZA and Tom Waits.